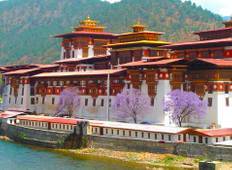 Find a Sightseeing trip that explores Bhutan. There are 27 tours to choose from, that range in length from 3 days up to 13 days. The most popular month for these tours is May, which has the most tour departures. "I really have a nice and memorable trip to Bhutan. Mr. 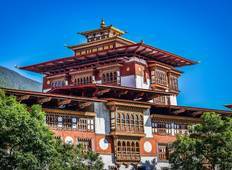 Karma of Bhutan Acorn Tours..."
"Fantastic trip to Bhutan, we all had awesome time. Very good organiser. Highly recommended."